Engaged in the trade of supplying the excellent product range, we are efficiently operating from East London(South Africa). We have hired a team of professional warehousing personnel who takes care of the entire lot and keep it protected. Our unit is installed with all necessary amenities required for safe storage. 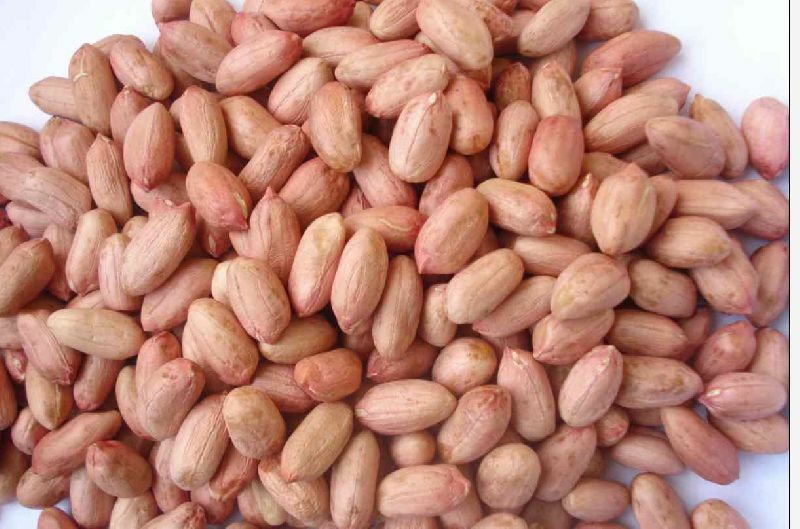 Our company can meet supplies for Peanuts and bleached with following specifications with immediate effect. Aflatoxin - 5 ppb max.